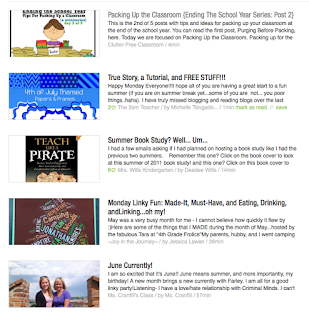 Do you use google reader to read all the blogs you follow? I will admit, I didn't even know this was an option until news broke that it was going away for good. And then I went and checked it out. And I shouldn't have. Because I loved it. 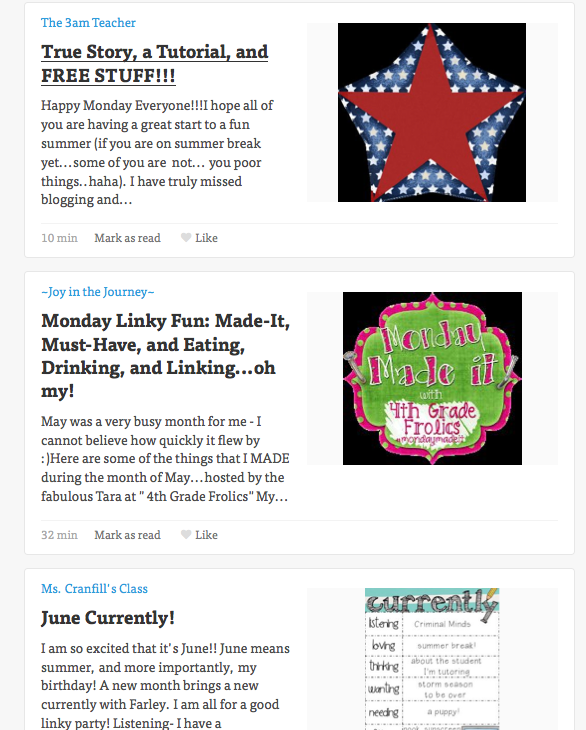 Since it is going away I had to find a different way to read all my blogs. And here are the solutions I have found. 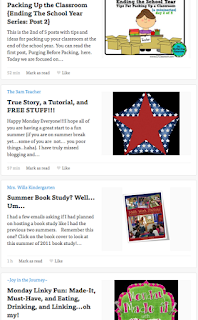 First- before finding out that google reader existed, I would simply go to my blogger dashboard and just read the posts at the bottom where it lists all the blogs I follow and all their posts. This is a simple option if you use a blogger account. Then someone mentioned feedly. 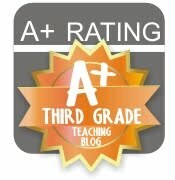 I downloaded this app on my ipad and enjoyed it. Once you create an account, you can import all your blogs you follow from your google reader account with the click of a button. Simple. And then I heard about bloglovin. It seems this was everyone's favorite. So I went and checked it out. Same idea as feedly. Create an account and it will transfer all your blogs you follow with the click of a button. Now, I want you to look carefully at the titles of the posts that show up in each picture. You will notice that feedly directly matches what I would see on my blogger dashboard. But bloglovin is missing a couple posts and I also found out today that while my settings SHOW I am following someone's blog, their posts don't show up in my feed. I can click the "older" button and it will take me right to the next post on my list (in this case it would be the True Story post). What I don't love... when I try to leave a comment, it leaves that bloglovin page and I have to either go back or head back to the bloglovin main page and start again. But I think that is something I can get over because I wasn't having good luck posting comments from feedly on my ipad (I haven't tried from the computer yet). I think this one just comes down to personal preference. They both have their perks, I suggest just trying them out and seeing which one you like best. If you already use one, which one do you use? I have been experimenting and thinking a lot about this lately too. Have you tried Google Plus yet? I like the format but a lot of the blogs I follow aren't on there...It will be a big change. I just opened a bloglovin account- I'd never heard of Google Reader either until I heard it was going, then I looked into it etc. I've managed to set up a "follow bloglovin" button on my blog too for people to click on- although apparently the Google Friend Connect isn't disappearing like people were saying- just the reader... so in summary I don't really know what's best haha! I just started playing with Bloglovin' because everybody else seemed to be! So will we still be able to read posts in our Blogger account ? I'm kind of used to doing it that way. Yes as far as I know. That is how I usually read them too. 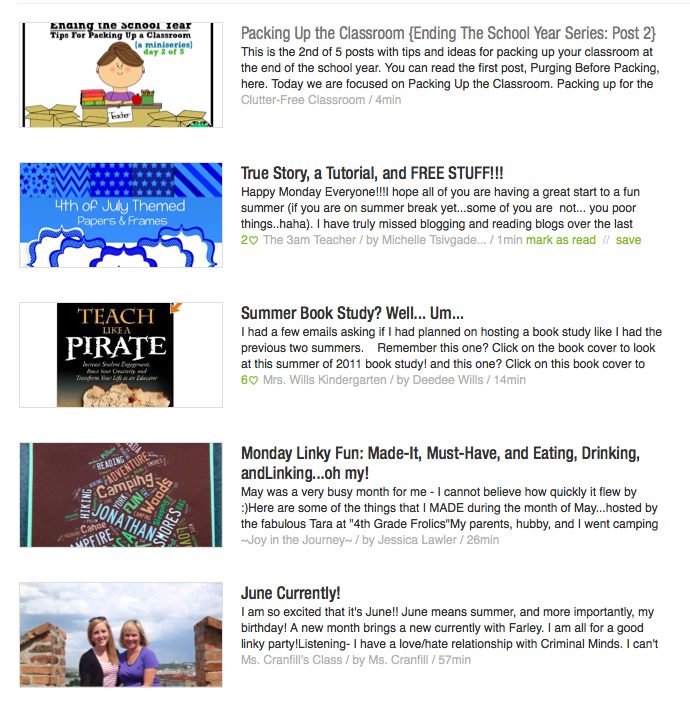 I am trying to get used to using bloglovin though because it is a pretty good layout. 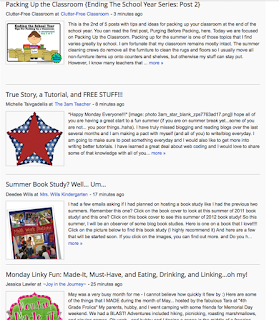 I usually just read them on the blog feed too or by blog hopping. 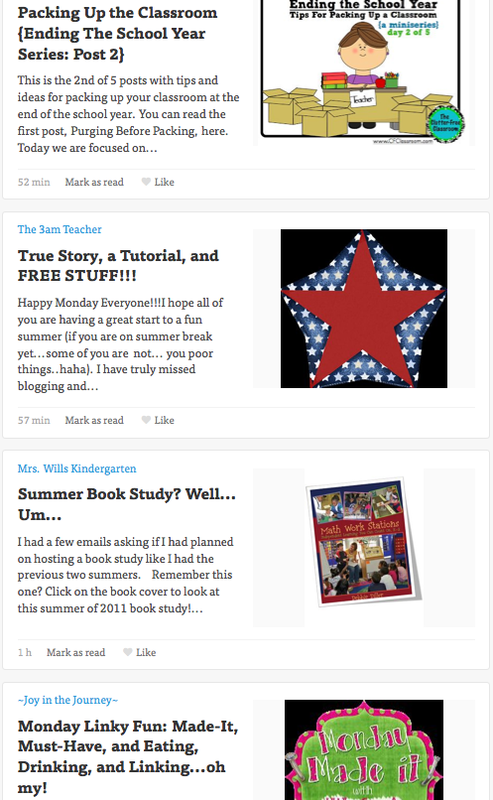 I haven't converted to blog lovin' yet, ugh. Do I need to? I have 150+ followers I don't want to lose and start over from 0 again on blog lovin' is this what would happen? I didn't know about Google Reader either until someone said it was disappearing. I don't have a blogger account, so I didn't even know that you could follow that way. I was clicking on buttons to read blogs and I was missing so many because I got behind with taking the links. I am now using Bloglovin and I am so happy to be able to keep up with the blogs that I am following.